Help restore Taylor's Island through the Taylor's Island Foundation. "use and enjoyment of the general public." Visit and enjoy Taylor's Island. PO Box 524, Shelter Island Heights, NY 11965. 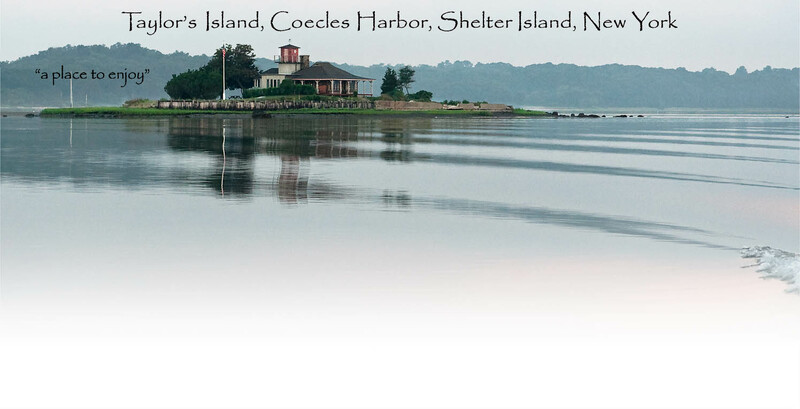 Taylor's Island Foundation is a 501(c)3 corporation founded to assist the Town of Shelter Island with the preservation of Taylor's Island. Volunteer your time and talent. Contact the Foundation at 631-749-1603 to help! Or use our contact form.